Shireen Ahmed joins the show to talk about the French soccer team, xenophobia, racism, and the World Cup. 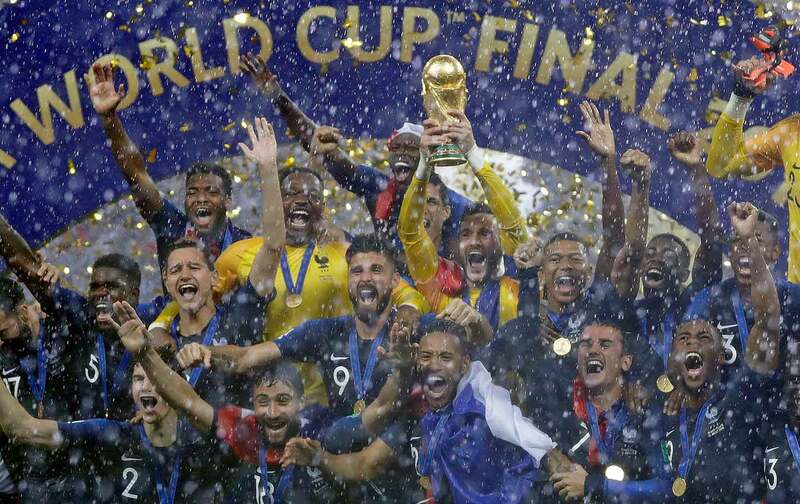 This week, we speak to sports journalist and Burn It All Down podcast cohost Shireen Ahmed about the politics of the French World Cup team. Also I’ve got Choice Words about Golden State Warriors All-Star Draymond Green and his trip to Israel. We also got Just Stand Up and Just Sit Down awards to some previous recipients, and more!